Franklin Police and the FBI are investigating a bank robbery. 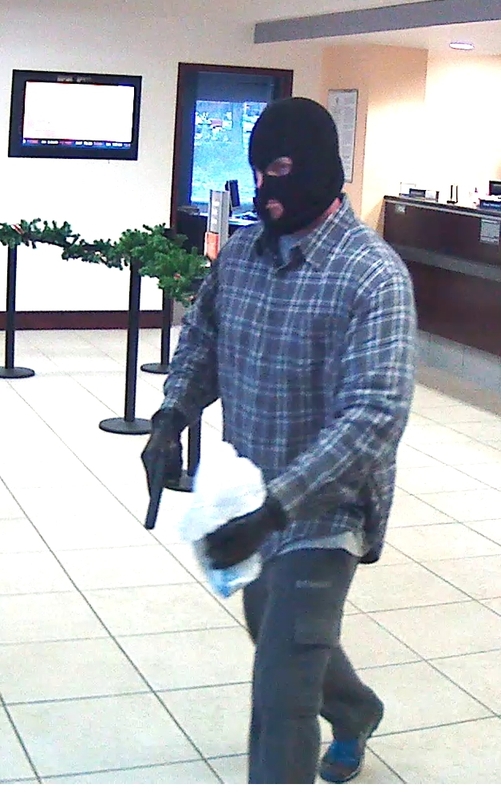 At 9:09 am, the suspect entered the SunTrust Bank at 1109 Murfreesboro Road. Once inside, he immediately approached the teller counter and announced the robbery. The suspect, who was wearing a ski mask and armed with a handgun, left with cash after the tellers complied. No one was hurt during the robbery. Investigators do not believe that the suspect is still in the area. Additional photographs of the suspect and a possible suspect vehicle are forthcoming.